Welcome to Forest Logistics Ltd, a local company with nationwide presence and over 30 years experience in the distribution industry. Our aim is simple – to use our years of experience in the industry to provide a solution, every time, for any transportation requirement you require 24 hours a day, 7 days a week. Give us a call on the number below or alternatively request a callback from a member of our team by filling in the form. Worldwide by sea, road or air. We operate a nationwide same day courier and general haulage service. With a network of offices and same day couriers throughout the UK we can collect from most major towns within 60 minutes or less and get your consignments delivered by your required time. We have one of the largest networks of same day couriers in the UK. This means that you can benefit not only from our large fleet of vehicles but also our ability to offer you great value same day courier and delivery services. 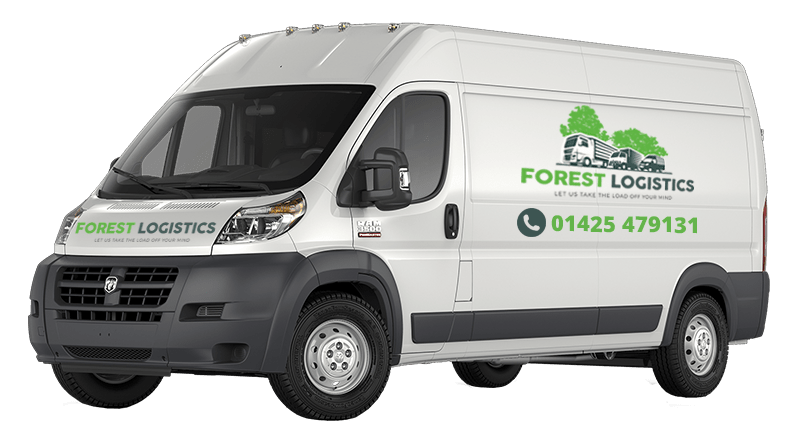 Manchester, Birmingham, London, Bristol, Southampton, Leeds – Forest Logistics have the whole of the UK covered for your same day courier and delivery needs. We offer same day courier collection and delivery, next day delivery, overnight couriers, AOG Aircraft couriers, time critical delivery, ADR, Export Services and much more. Whatever you need delivered, whenever you need it delivered be sure to call us today on 01425 479 131. 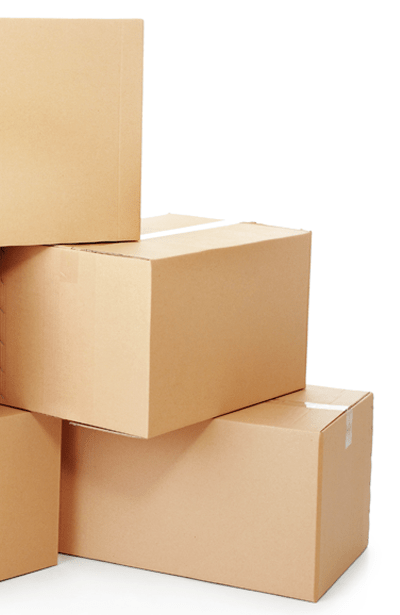 We have experience of same day delivery across most business sectors. Manufacturing, printing, computing, legal, financial, medical, aeronautical, engineering, maritime, and many more. Whatever your same day courier requirements be sure to give our team of Specialists a call for your free no obligation quote on 01425 479 131.